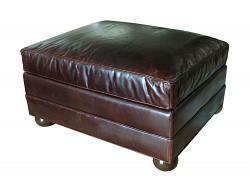 Leather ottomans can fill more than one use, with standard leather ottomans used as footstools or a small seat when needed. 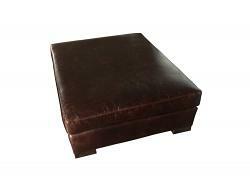 Leather cocktail ottomans are also very popular, filling the role of both footstool and, with the addition of a tray, a coffee table. 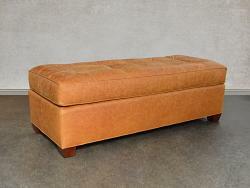 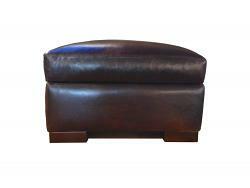 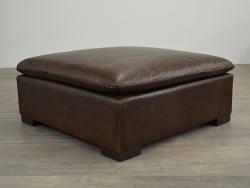 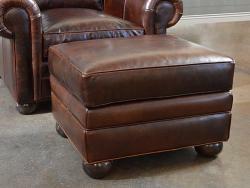 We ship our leather ottomans nationwide, and offer custom leather choices on many of them.